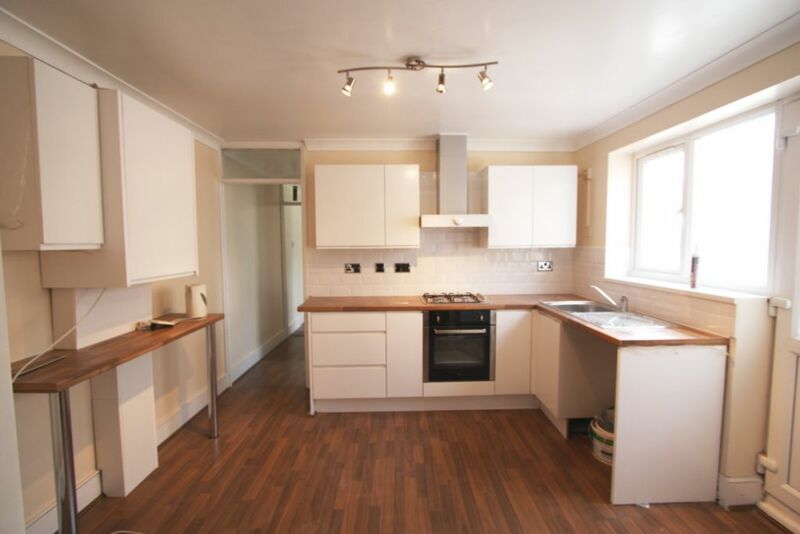 Bexletts are pleased to offer this 4 bedroom flat situated in Bexley. The property comprises of lounge, fitted kitchen, 4 bedrooms and 1 bathroom. Double glazed and gas central heating. Unfurnished. Available on 20th January 2014. DSS Considered. Sharers Welcome.